Check out our newest Cox Technic Table! 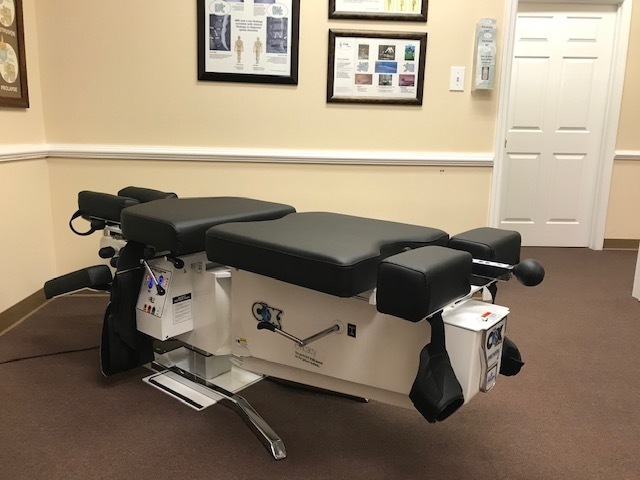 The Cox Technic is a gentle, hands-on chiropractic spinal manipulation. It is used for treating spinal pain and decompressing spinal nerves. This method realigns the spine and restores ranges of motion while reducing low back pain. Motion is usually lost when in pain. 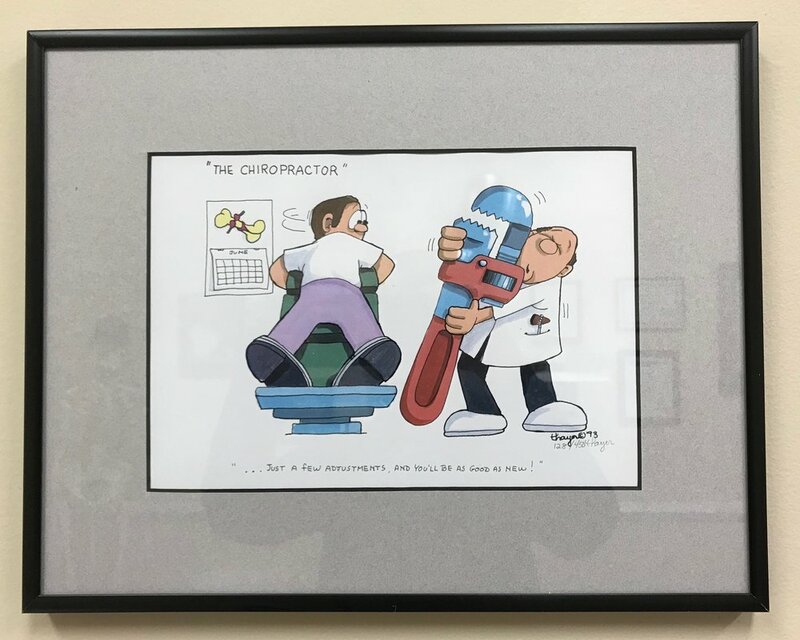 A healthy spine and its joints have five motions: flexion, extension, lateral flexion, rotation, and circular. 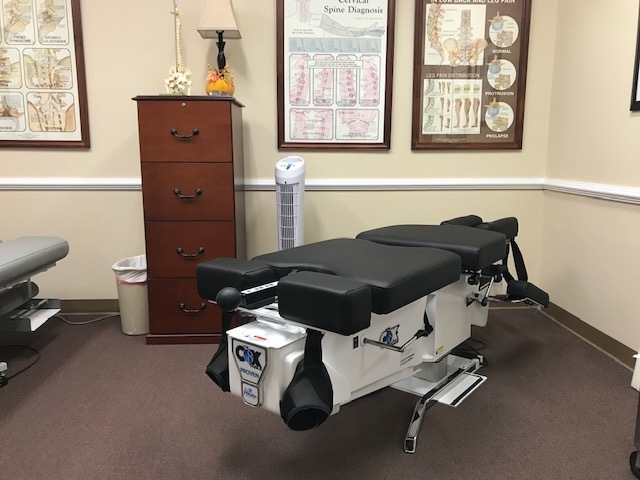 The goal of the Cox Technic is to return healthy, pain free motion to the spine.